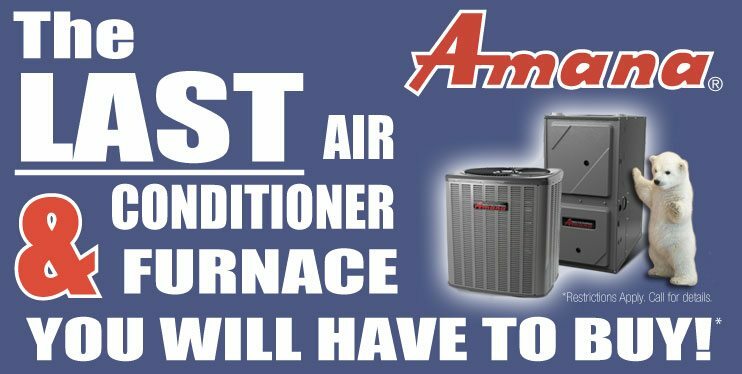 Lifetime Replacement Warranty* On Amana Furnace & AC Equipment! You read that correctly and no, it’s not too good to be true. Amana believes so strongly in their equipment that they are currently offering the best warranty protection in the business. 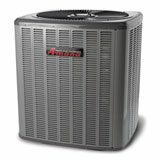 If finding a heating and cooling solution that offers the most value for your money, then choose an Amana furnace and air conditioner equipment. While this incredible warranty does offer strong peace of mind, the quality of Amana HVAC equipment is second to none. If you want to learn more about the last air conditioner and furnace you will ever buy, contact us today! 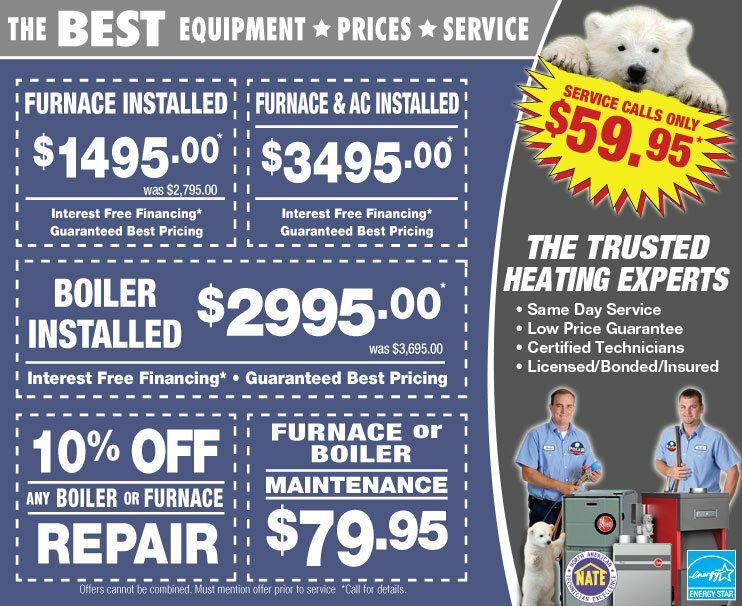 At Polar Heating & Air Conditioning, we know value. That is why we have worked with Amana to offer the absolute best pricing on all air conditioners and furnaces that they manufacture. If you have been searching for quality air conditioners and furnaces, that are backed by the best warranty around, look no further than Amana & Polar. Start saving today and contact us for a FREE estimate. 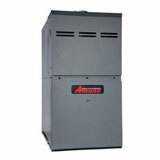 Please browse through a few of the Amana furnace & Air Conditioner models that we install below. Achieve up to 16 SEER backed by a lifetime compressor warranty. Achieve up to 95% Annual Fuel Utilization Efficiency (AFUE). • Lifetime Warranty on Heat Exchanger*: 10 yrs parts & labor. 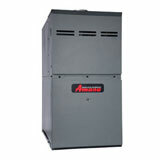 Standard Efficiency 80% Furnace with outstanding warranty protection. 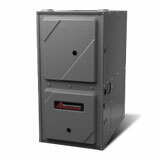 Standard efficiency 80% gas furnace with fully insulated steel cabinet.